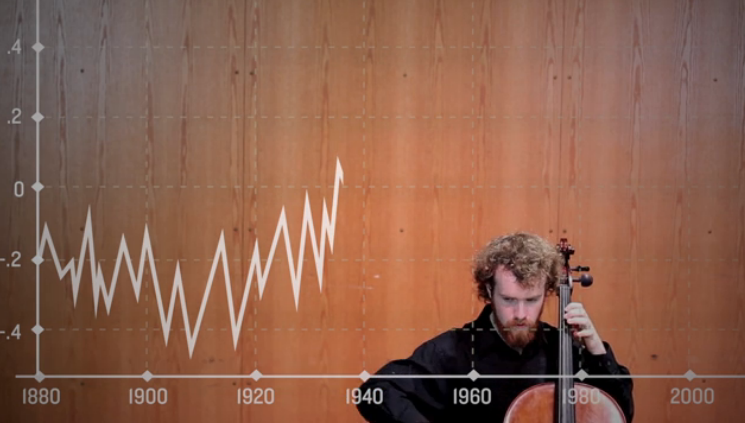 We’re back by popular demand with more music and data visualization! From an aural portrayal of climate change to classical masterpieces depicted with bar graphs, this latest selection of music and data is full of creativity and beauty. We shared one of these with you last year as part of our blog post celebrating Stravinsky’s Rite of Spring‘s 100th birthday. Time for more! 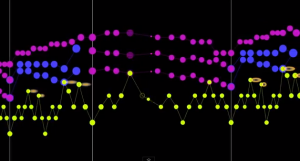 Via Musanim’s YouTube channel, watch a wide selection of classical works visualized with bars and dots to help you see patterns in the music as it plays. Very enchanting, and a great way to hear musical details you may not have recognized before–even for pieces you have heard many times. 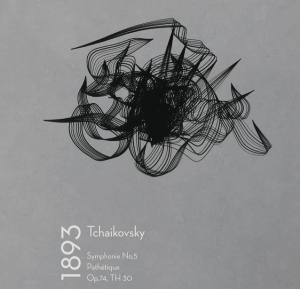 Designer Anna Reinbold visualized the number of keys used in a selection of famous symphonic works. Fascinating! Learn more here. 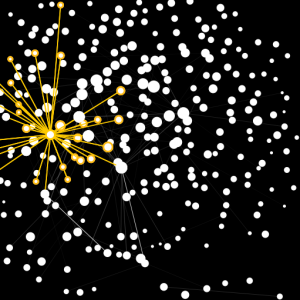 Click anywhere on the map and see the influence and connections of various classical composers. Wow! 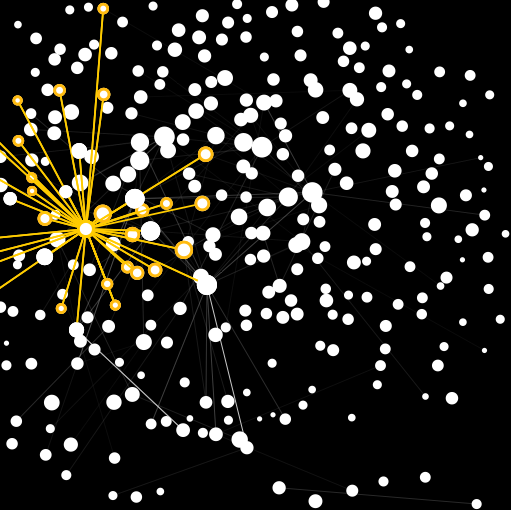 Play with the Classical Music Universe constellation here. Daniel Crawford’s “A Song of Our Warming Planet” gives us new way to internalize the changes in global temperature over time. 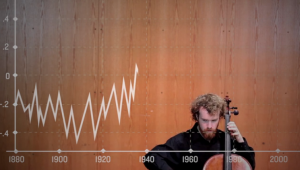 Instead of reading a chart, we can easily understand environmental changes simply by listening to the patterns depicted in the piece. 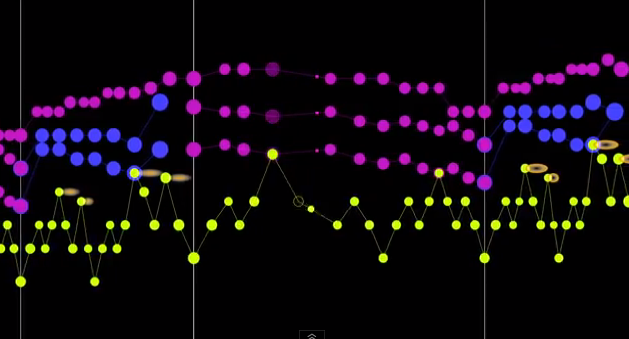 If you missed part 1 of the Music and Data Visualization series, see it here! Share your favorite music and data combo with us and we’ll add it to a future post! « Mozart Does Stuff: Stuffs His Face!